Built on SalesForce, NOA strengthens your current management software, monitors for revenue threats, triggers key alerts, develops managers and more. 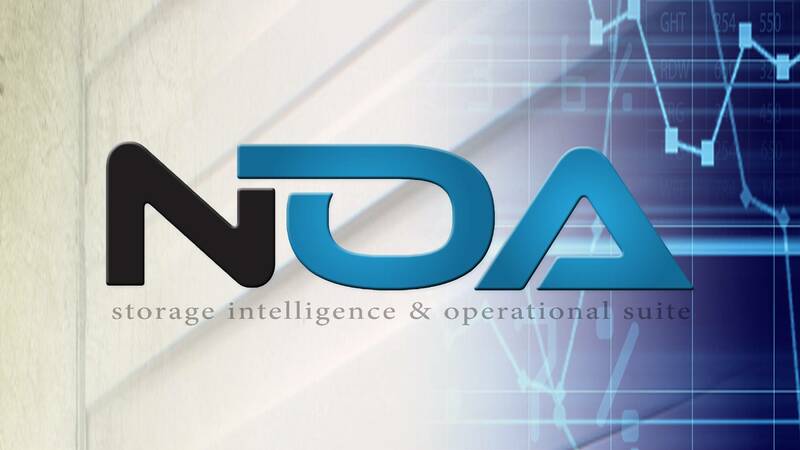 NOA is affordable and configured to fit your company's needs. Call (757) 206-2354 or click below to schedule your personal demo.